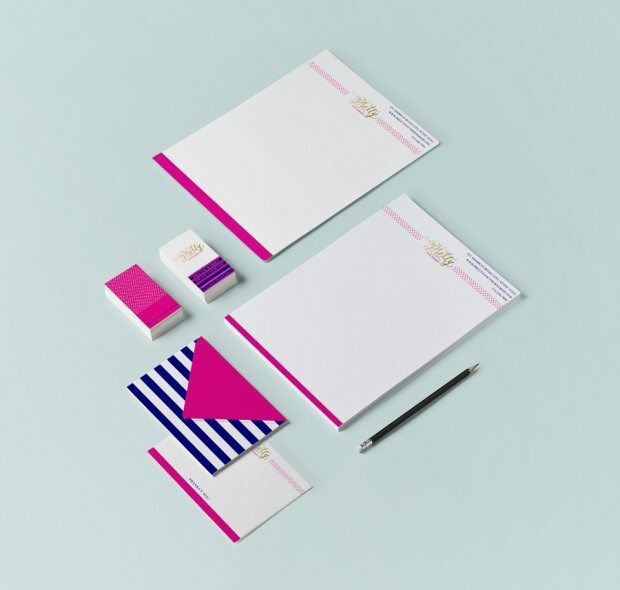 Presenting the prettiest, preppiest brand you ever did see! Pink and navy polka dots and stripes come together to make this brand bold, classy and loads of fun. 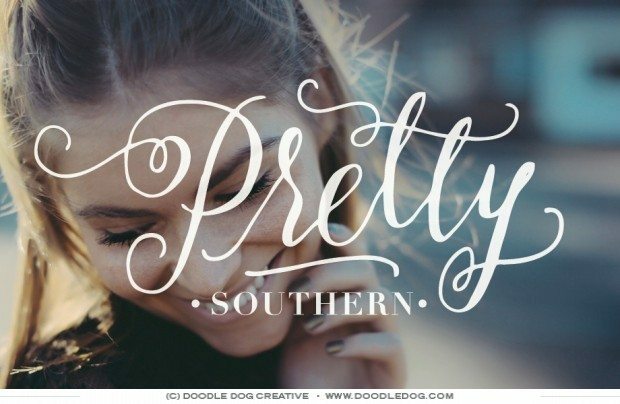 A gold foil hand-lettered logo and fashion-forward fonts bring the entire look together, giving Pretty Southern a new look that screams preppy charm. 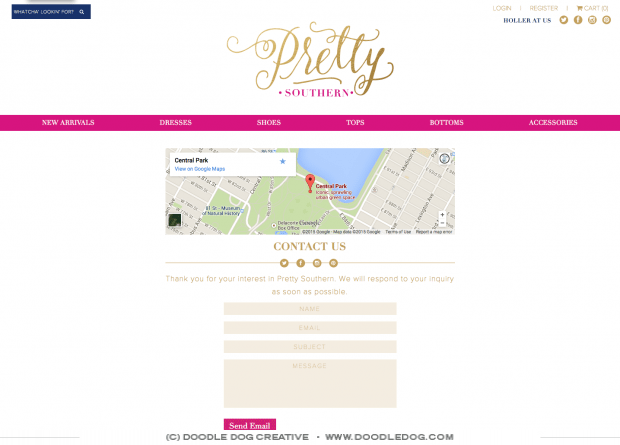 We can’t wait to see how Pretty Southern grows with their new brand and their new online ecommerce boutique. Stop by and start shopping here!